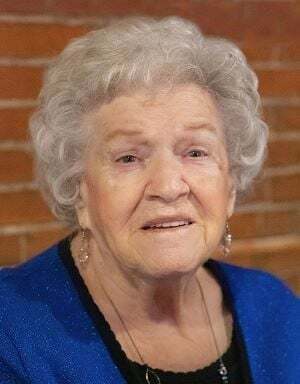 Ruth M. DeWald Denton passed away peacefully in her sleep on March 9, 2019. Ruth was born on November 26, 1924 to Eva Maier DeWald and Jacob DeWald in Hansen, Idaho. Ruth’s children are: Carolyn (Joe) Sturgell of Seattle, WA, Russell (Marilyn Mosman/Volle) Denton of Twin Falls, Donna (Dennis) Lutz of Filer, Peggy (Mark) Schroeder of Wilder and Dan (Sonya Lutz) Denton of Twin Falls. A Celebration of Life will be held at 1:30 p.m. Monday, March 18 at Rosenau Funeral Home, Twin Falls. 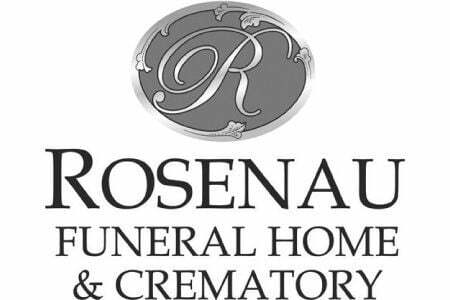 To leave condolences for the family please refer to Rosenau Funeral Home & Crematory website. www.rosenaufuneralhome.com.